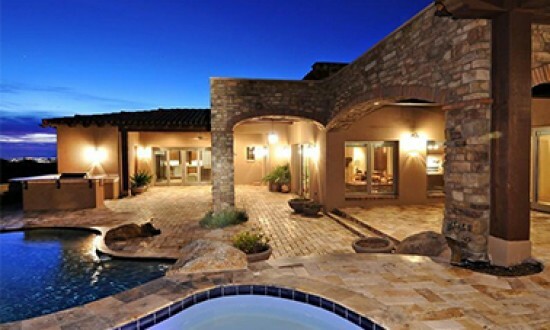 We are Travertine Pavers Direct! 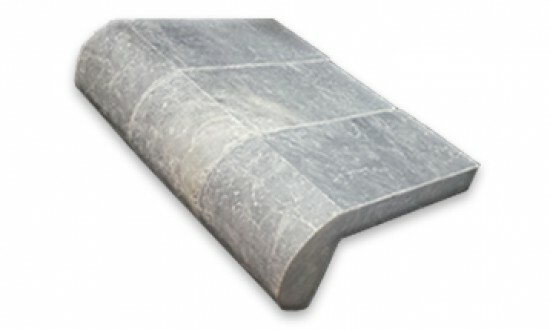 Your exclusive source for factory direct paver shipments. 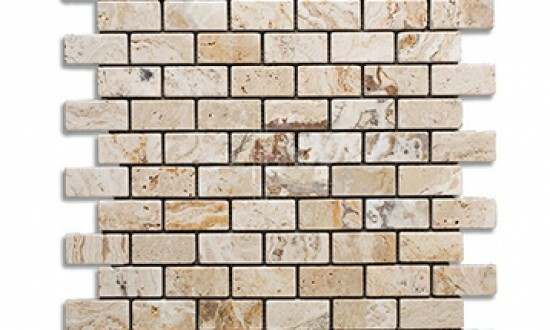 With dozens of colors and sizes of travertine pavers to choose from, Travertine Pavers Direct can meet any need. 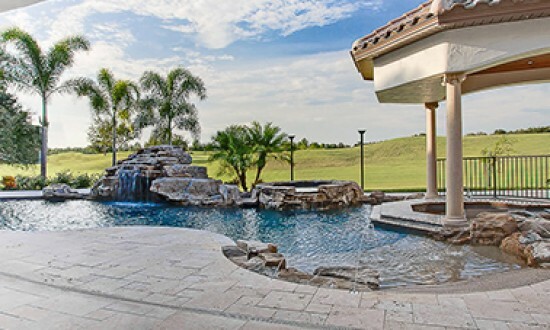 Travertine Pavers Direct stocks over a million square feet of material, and can ship most orders within 24 to 48 hours once payment is received. We offer you the highest quality travertine pavers at manufacturers direct prices that will stretch your budget even more when you are rennovating with Travertine Pavers Direct. 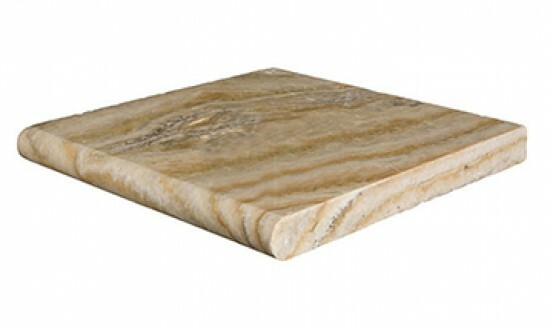 Travertine pavers are increasingly becoming more popular than concrete, asphalt, or brick pavers. 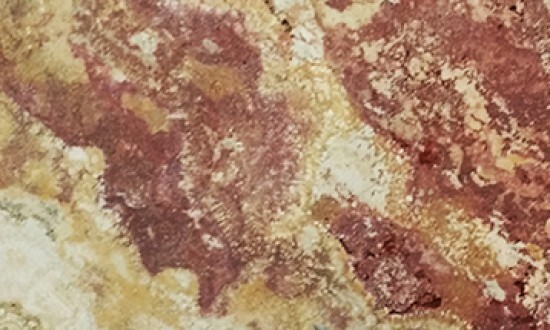 One of the many reasons is because of its natural stone color variations, and its versatilities. 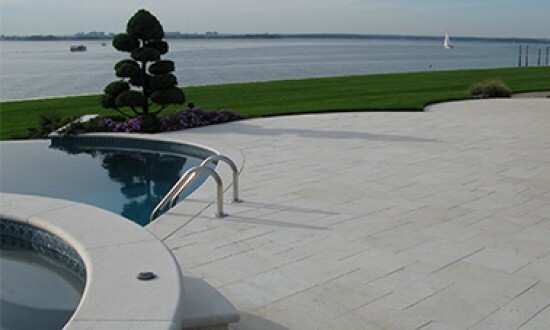 Travertine pavers can be used on the driveway, pool decks, patios, front entryway, walkways, or even for landscaping purposes when using larger sizes. 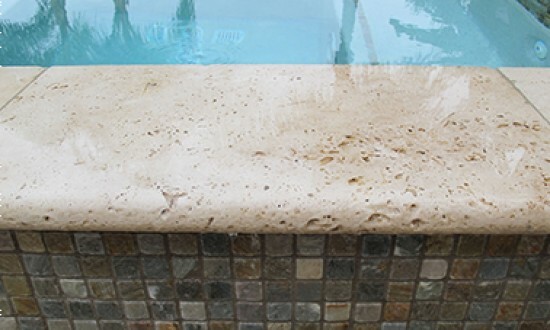 Travertine Pool Copings are so versatile that they can be used as the pool copings around the pool, or steps on the stair case indoor or outdoor. 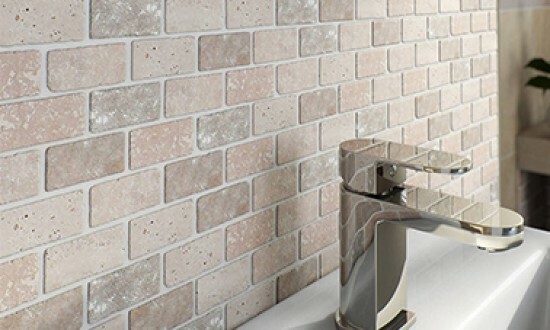 Travertine mosaic tiles are very flexible since they come on a mesh of a 12x12 size, and can be easily installed on the walls, floors, backsplashes in the kitchen, or any other hard surfaces that you would like to dress up. 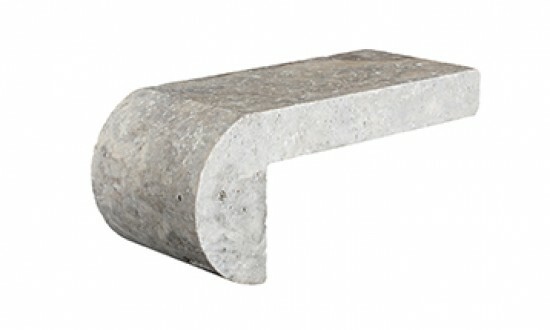 Marble pavers are the newest way to make your outdoor living space something spectacular! For centuries marble has been used for only the most prestigious and exclusive projects. Learn more about us. Download our annual catalog for 2015. Get access to our complete product line.